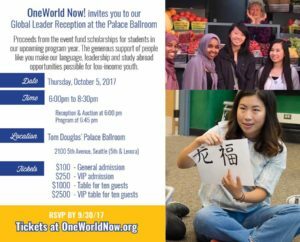 Back to School with OneWorld Now! 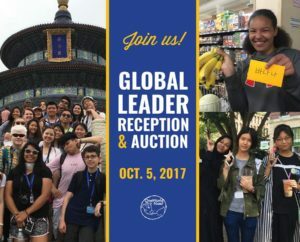 We’re busy collecting applications for the sixteenth year of our Global Leadership Program. We can’t help but feel that the values of inclusion, equity and social justice instilled in our programs are more important than ever. We celebrate whole heartedly the diversity of our students and the richness that such diversity brings to our community. We stand with all our students… the recent refugees, the first generation and multi-generation US citizens, and the Dreamers. There are a lot of exciting developments this year to enhance students’ transformative journey discovering more about themselves and the world. 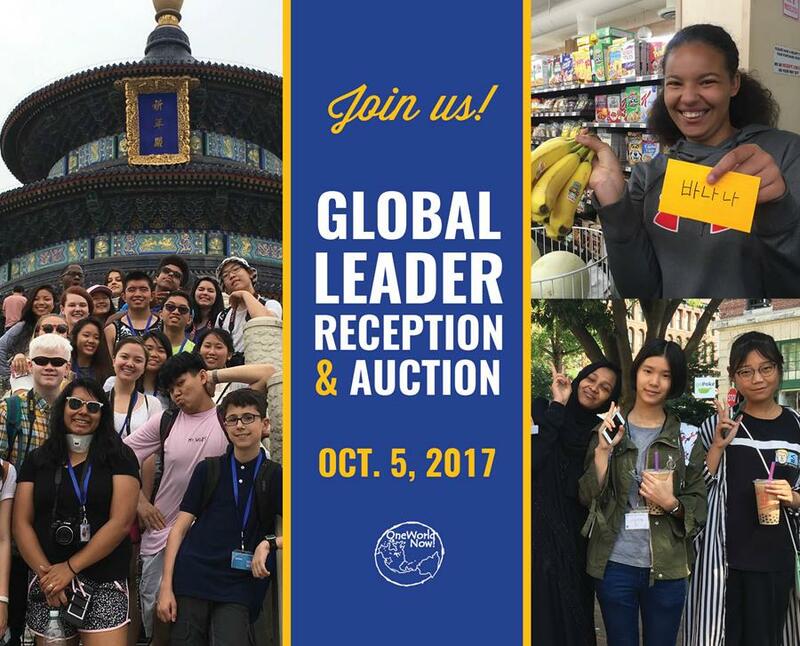 If you haven’t registered for our Global Leader Reception, then please do! Your support helps us maintain our commitment to equitable opportunities for low-income youth. At OneWorld Now!, we’ve always strived to bring important world languages to students. This year, in addition to Arabic, Mandarin Chinese and Korean, we are adding Russian language instruction. Russian is considered a critical world language – a less commonly taught language in which the demand for proficient speakers exceeds supply. Big thanks to Russian-enthusiasts Dana Thompson and OWN’s founding Board Member Bob Walsh for making this possible. In 2015, Dana approached her former boss, Bob Walsh, to discuss adding a Russia program to OneWorld Now!. 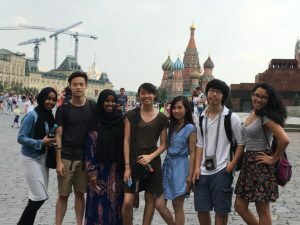 Soon after, the OWN MRCI Talbot Fund was established so that underserved youth could experience Russia. Dana chaperoned the first OWN trip to Russia in the summer of 2016. We’re delighted to welcome Dana as our new Russian Language Instructor. Her passion for the language and culture are sure to manifest in many more opportunities for our students. 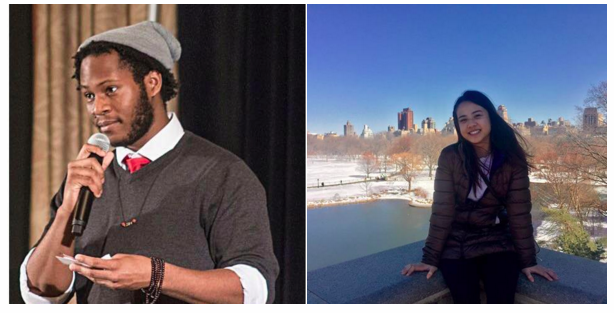 Welcome Alumni Khyree & Nancy to the team! OneWorld Now! is thrilled to announce that alumni Khyree Smith is joining us as Leadership Co-Facilitator and Nancy Nguyen will be our 2017-2018 Global Leader Alumni Fellow. For us, few things are as rewarding as seeing alumni take on key roles within the organization. Be part of an inspiring evening featuring OneWorld Now! alumni speakers, Tom Douglas’ catering, Classical Wines, a silent auction and great company.